We have a resident guitarist, Steve Mac, play every other Friday, playing acoustic Latin. We also have Worldclass magician Andrew Kelly perform table Magic every other Friday. 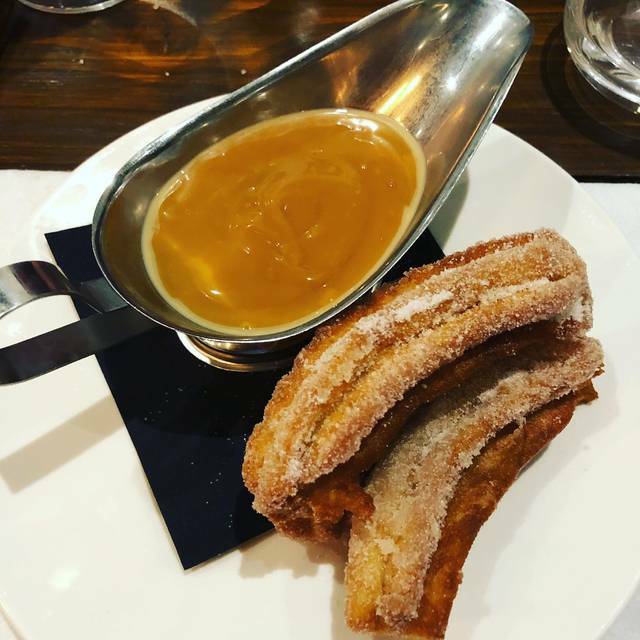 Cabrera, a modern day steak house is the latest addition to South East London’s dining scene, bringing you the best in meat, wines and craft beer. 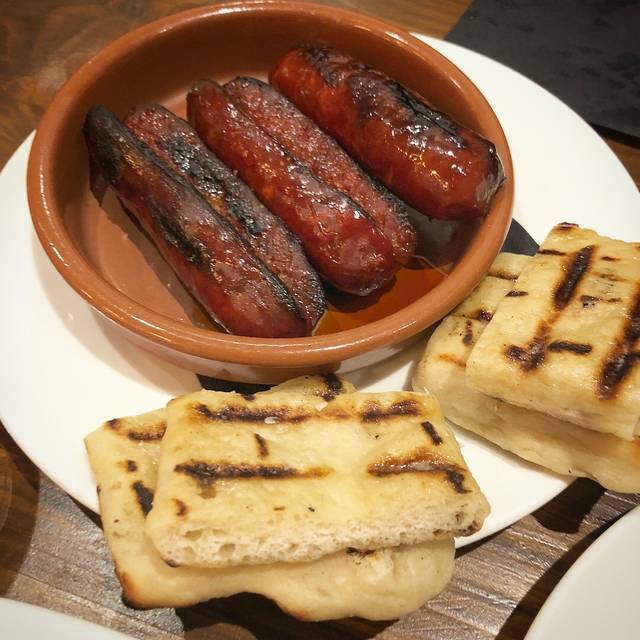 We believe our menu speaks for itself, celebrating the simplicity of South American cuisine, where meat is at the heart of every evening meal. Owners, Enzo Masiello and Jean Luc Field draw inspiration from their respective families South American background and their love of the very best in steak. We are very proud of the reputation we have built in such a short period of time. Our dedication to excellent quality coupled with first class service has seen us win many awards on opentable and seen us ranked as the number 1 steakhouse in the whole of london based on genuine diners reviews. This is a great restaurant and in my opinion the best steak restaurant in blackheath / Lee. The service is always warm and friendly and they welcome children. I would love for them to include fillet in the weekday set menu at a surcharge of course. A very enjoyable early meal with my wife and 3 children. Great value kids meal including ice cream. My wife loved her vegan burger and my asado was amazing. We over did it with sides but we wanted too many of them... they were all delicious. Nice to know we can come with kids and feel welcomed as have been on date nights before. A good start looked to be promising but we ended up agreeing there are better alternatives to be had. The food was mostly very good but all 4 of the steaks were very undercooked - okay, so next time we might adapt our choice. But, they needed at least one more staff member as the service was very slow. You can’t control the noise of people enjoying an evening out but the noise levels were way too loud. We could have sent the steaks back but chose not too. Overall an average experience. Had a lovely Anniversary meal here on a Thursday night and had the mid week meal offer of 2 courses for £16.50ish. 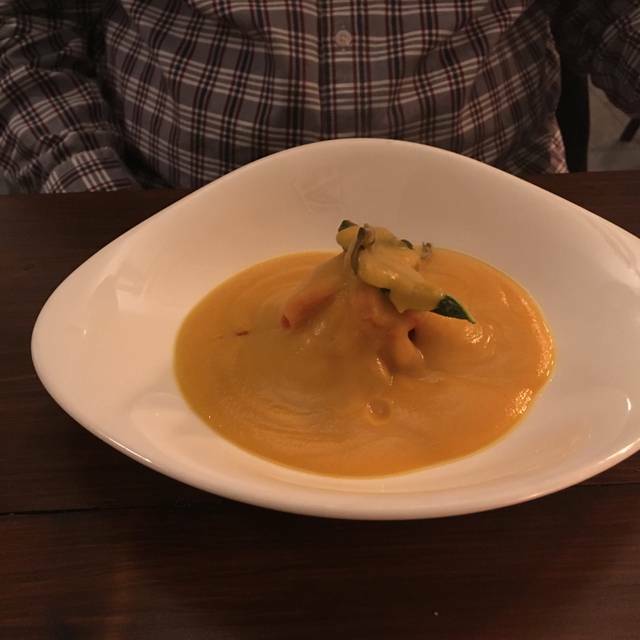 It was delicious and would highly recommend as such good value for money. Lovely service and ambience. Only negative was the ice cream dessert was slightly crystallized but only small thing. Will definitely be back soon! Really polite staff, not overpowering. Really lovely food. Should have meal options as opposed to all food items available individually. Melt in the mouth roast beef and crispy roast pork belly accompanied by perfectly cooked potatoes and lovely selection of veg; perfect Sunday lunch followed by gorgeous puds! Had a pleasurable evening, nothing outstanding. 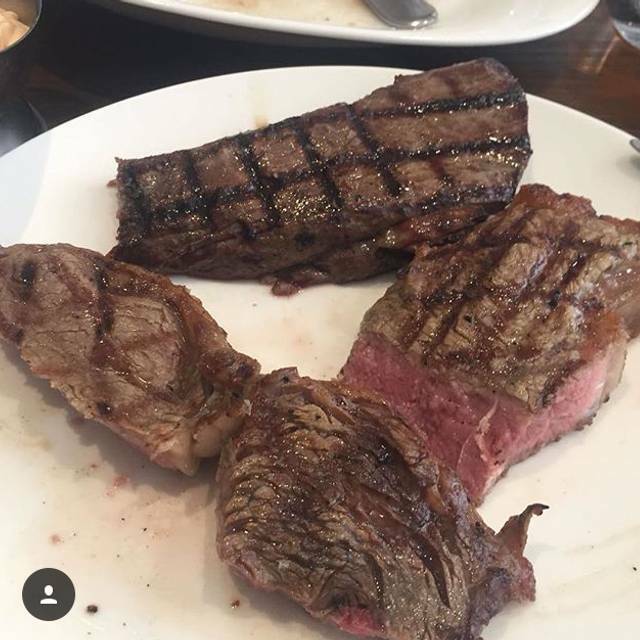 I do feel that serving steak with no sides, at the prices charged, and then charging extra for sides not very good, after all who is going to eat a steak with nothing else!! The burgers were ok, fried egg ordered as an extra on this was over cooked, and once again you had to pay for sides, again, who is going to eat a burger without chips!! The wine seemed a little overpriced for what is was. I would go again, but certainly wont be hurrying to book there. Thank you! The feeling is mutual! Hope to see you soon! Hi Sue, Great to have you in for a Sunday roast! Well done on the run! Thank you for the feedback and your support! Amazing food and service unfortunately it lacked atmosphere, the lighting is all wrong, bulbs not working, looked cold! Linen table napkins would be preferable especially when you are paying top price for quality food! The steaks were cooked to perfection, we even got a photo with the chef...well we did order over 3.5kg of meat!! Everything was delicious, the side dishes are of a decent size, the chimichurri sauce was exceptional. The staff were amazing. 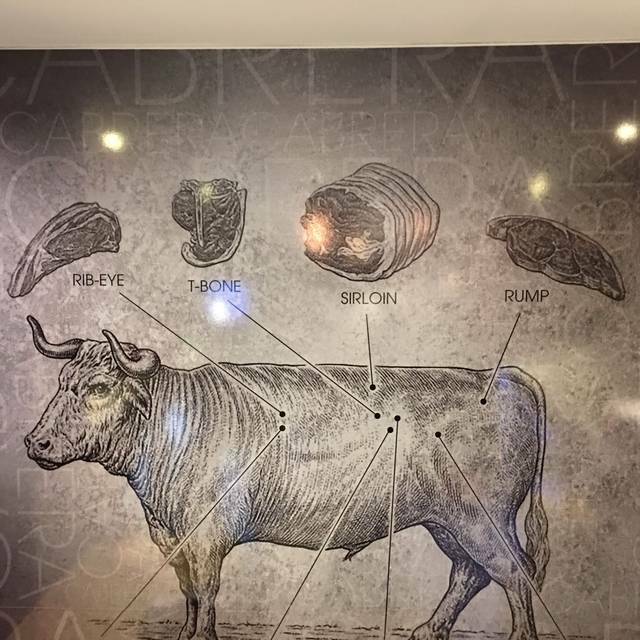 I’m glad I found this local steak house. I can’t wait to return for more. Great food quality and portion size. Easy and simple to book table. Not rushed. Nice service. Bit chili though. This restaurant has the most wonderful food ever. Everything is cooked to perfection. Always a pleasure whether with friends or just the 2 of us for dinner. 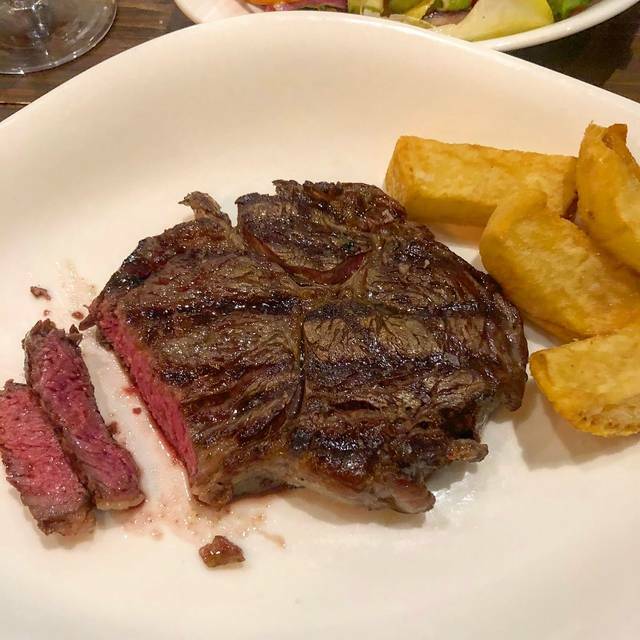 Wonderful customer service as always, my daughter asked for her steak to be cooked a little more which was no problem, in fact the chef very thoughtfully cooked extra side portions to come back with her steak as he thought the others would be cold. Excellent food and the staff are lovely. We went at 7.00pm on a Friday and unfortunately there were a lot of young children in the restaurant, some of whom were not so well behaved as others. Will make sure to go a little later next time. Fantastic again. Our table wasn't ready but we were steered towards the bar two doors down. He said he would come and fetch us and that we could bring unfinished drinks with us. On the negative side, minor I hasten to add paper napkins? Very welcoming, service was brilliant and food was lovely! High quality food and steak was cooked to perfection. Great little restaurant with a great team together in there. 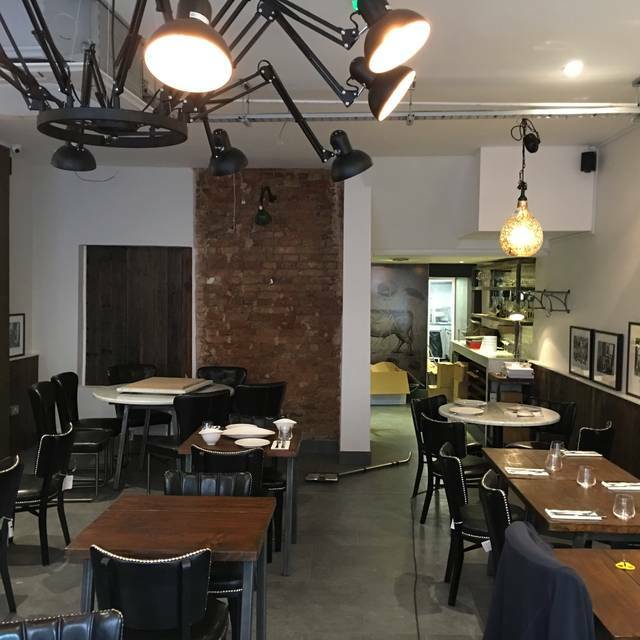 Independently owned restaurant serving some of the best food in London. The owners could not have been nicer and made our visit special. The steak was fantastic and perfectly cooked. I would definitely recommend this place. Hi Brian, Thank you! Really makes it all worth while when I'm able to feedback lovely comments to the team. Hope to see you again soon! Just go for the delicious steaks! I’ve been a few times to Cabrera, the food is excellent and the service is normally excellent, on this particular night I think they had two new waiting staff. But a great night, highly recommend. 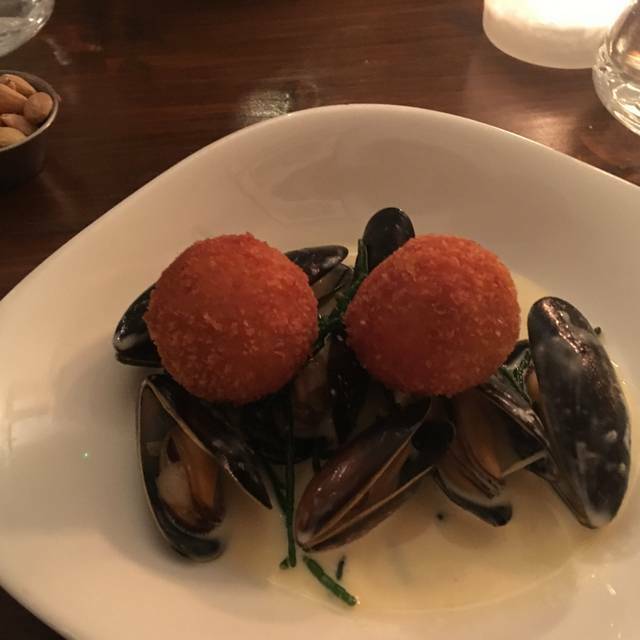 The mid week dining menu is excellent value and the food was really lovely! The rump steak was excellent, one of the best I’ve had. Though the plate could have used a bit of garnish as a 200g rump steak on a big white plate isn’t particularly attractive. The pardon peppers, chips and churros were all outstanding! A warm welcome, fab service and delicious food. Great value also. Highly recommend. Thanks Cabrera! This is pretty much the perfect neighbourhood steakhouse. I've eaten at Hawksmoor, Smiths of Smithfield and steak places all around the world and this gem of a restaurant has to be one of the best. Stylish dining room, friendly and attentive service but the standout is the quality of the food. Great selection of wines too at good prices. I just wish it was closer to my neighbourhood! Lovely meal our first visit would definitely go back great steak. 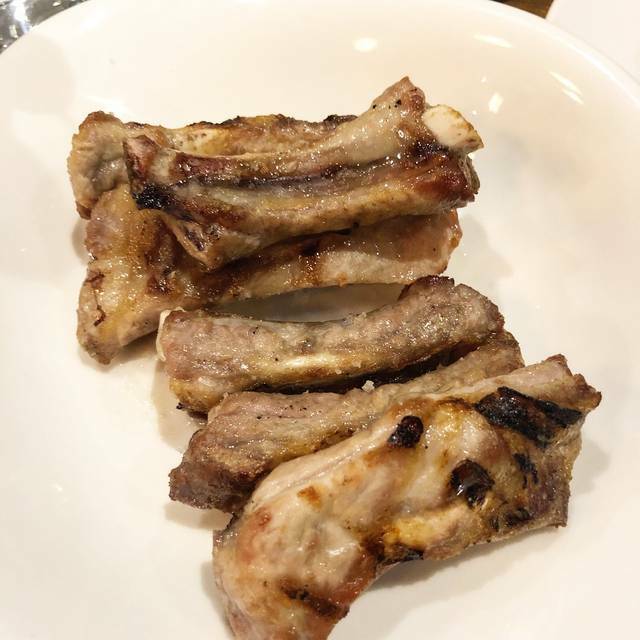 Service was great, friendly staff who check in but are not overbearing, good size restaurant, quite small but just right. Food arrived at a good pace and the fillet steak was to die for! Lovely steak and great chips.